What Should You Say to Someone Who Is Depressed? Communication can be difficult between most people, but it is further exasperated when one of those individuals has depression. Communication is challenging, but it can make all the difference when supporting a loved one with depression. 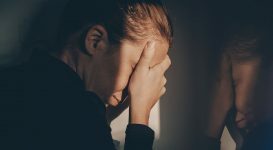 Many of those dealing with depression are highly sensitive to criticism in any form, causing further depression and communication barriers between them and their loved ones. There are barriers to communication that many people are guilty of in their own lives. In order to effectively communicate with someone who has depression, these such barriers should be avoided in your own speech. 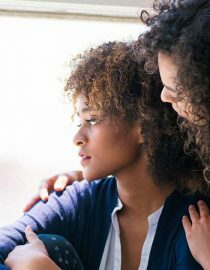 If a loved one with depression opens up to you about their feelings, listen, but do not judge. Admonishing someone for the way that they feel can results in anger or resentment, as the person they are looking to for support is showing a lack of concern. 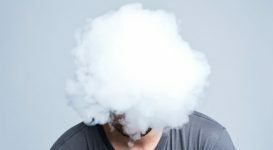 Many with depression do not expect others to understand what they are feeling or thinking, so do not feel pressure in thinking that you should. Just being there as a shoulder to cry on during the tough times is often enough. Threats make most people feel uncomfortable, especially people who also deal with depression. By uttering threats, you may be causing someone you care for to feel intimidated and small. 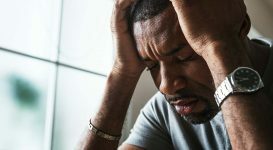 Speaking of someone’s duties can also trigger them, as it is often difficult to stay on top of one’s obligations when depression is at its worst. Facing non-negotiable obligations can cause unwanted feelings of anxiety and guilt. Be mindful when you’re engaging in conversation with someone who is currently experiencing a depressed mood. Although there are many behaviors that are considered to be normal parts of speech, they can be misinterpreted or negative in certain contexts. When engaging in what you may consider normal conversation, it’s important to consider the type of questions that you’re asking. Questions are often seen as a tool to initiate conversation or further dialogue, but this is not always the case. If you’re forcing your loved one to endure an inquisition or barrage of questioning, you can cause them to shut down on you, cutting communication off entirely. There can be a fine line between a simple inquiry and forceful prodding. As a loved one, it is often difficult to see someone that you care about struggling with feelings of depression. As someone who struggles with depression, it can be extremely hard to open up to others. 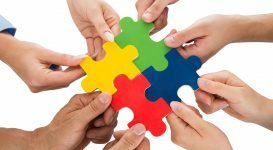 Both parties must have mutual respect and trust in one another in order to carry out what may end up being a vulnerable and honest conversation. When someone conveys their feelings to you, make an effort to stay on topic and do not divert the conversation, as this can convey a message of disinterest on your part. It might not be done on purpose – in fact, most believe that they are sympathizing with a friend when they say something along these lines. Unfortunately, this method of making someone else’s problem about you detracts from their feelings and emotions. Unsolicited advice is well-intentioned, but unnecessary, as it often seems to simplify a complex situation. The truth is, you likely don’t know how the other person feels – and that is okay! It’s not often that loved ones will seek you out to get actionable advice for their depression. It’s not advisable for you to offer that kind of advice anyway – that’s better left to the professionals. When you communicate with a loved one who has depression, it’s enough to just be there for them. Listen to their story and learn something from them. There is no need for you to link their own personal experiences to something that you’ve done. Above all else, if you are close to someone with depression, do your best to understand the toll that depression can take on the mind. 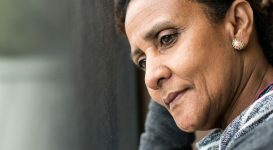 Many of the cognitive symptoms of depression can make it difficult to communicate, as problem-solving skills and higher thinking can be greatly diminished. Your brain can feel scrambled, as poor concentration and indecisiveness are also common symptoms. 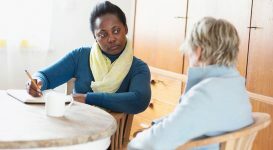 With all of this piled up on top of the emotional and physical symptoms of depression, you should begin to understand why communication can be a barrier in itself for those with depression. Put yourself in the shoes of your loved one. What would happen if you finally overcame these obstacles and attempted to talk to someone you trust, only to encounter one or more of the communication barriers discussed above? It’s all too easy to give up and avoid communication altogether when you’ve had a negative experience in the past. If you do not have depression, you cannot fully comprehend what your loved one is experiencing. Just remember that no one expects you to. You may not always understand what someone is going through, whether you’re speaking with someone who has a mental illness or not. The truth is, we are all different. 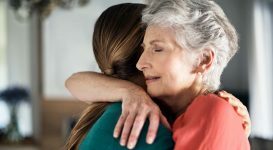 There will always be difficult conversations between friends and family members, but these talks can be important building blocks in your relationships.